HSCC J.A.M. Faith Formation Classes grades K-5 will start Sunday September 9,2018. 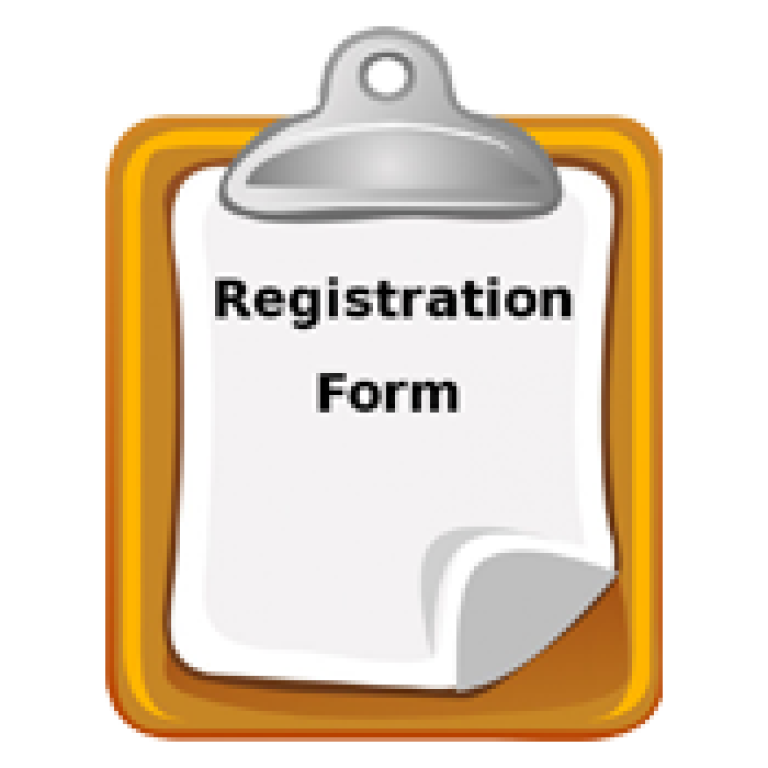 We ask that each family register every year for classes; registration for Faith Formation 2018-2019 year is available at the parish office. 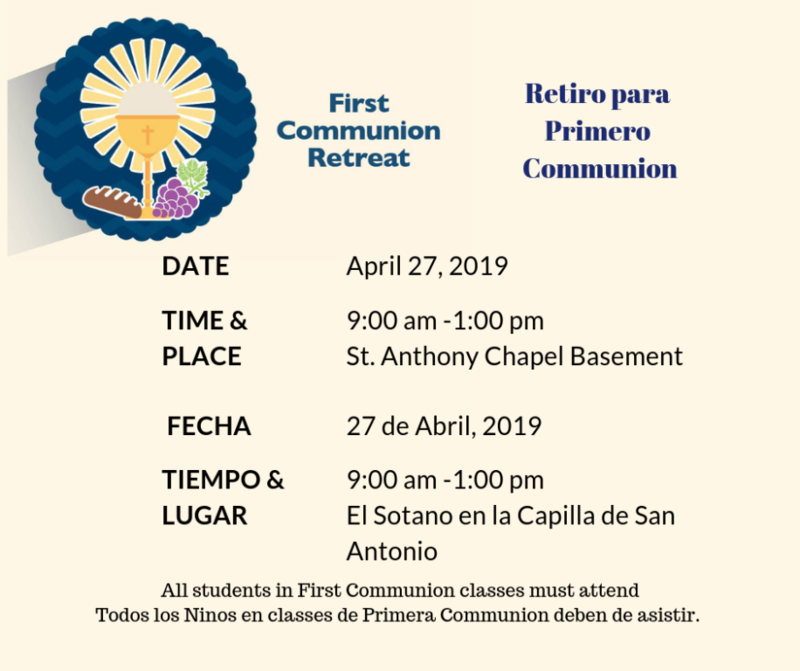 Deadline for all Sacramental Preparation classes will be in Sunday November 11,2018. 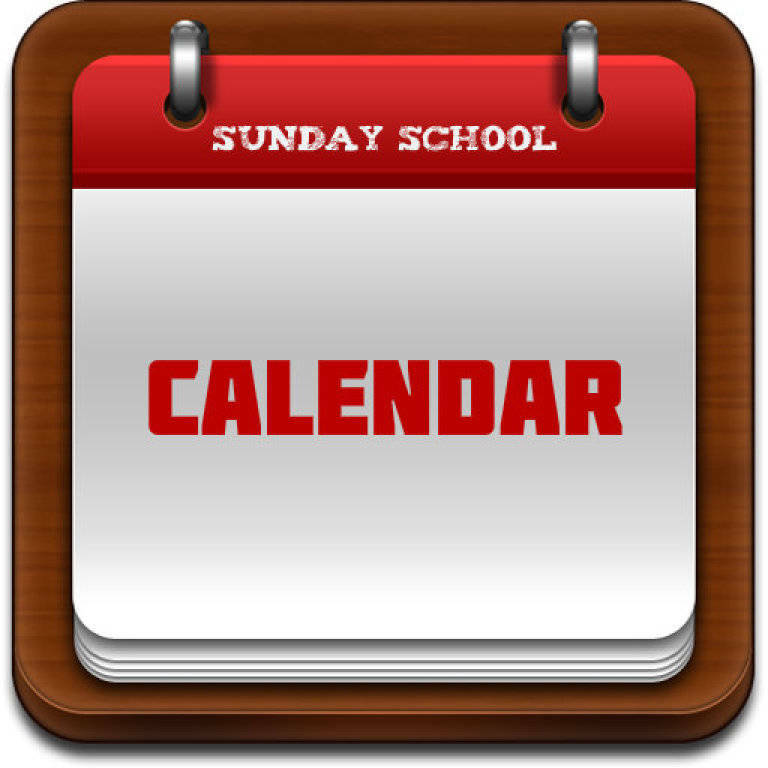 All faith formation classes are held Sundays. 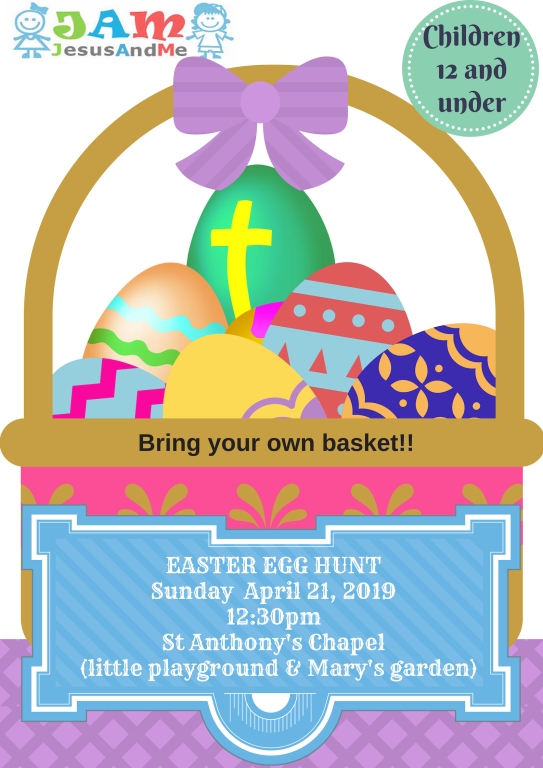 For more information please contact the Parish office (208)232-1196.